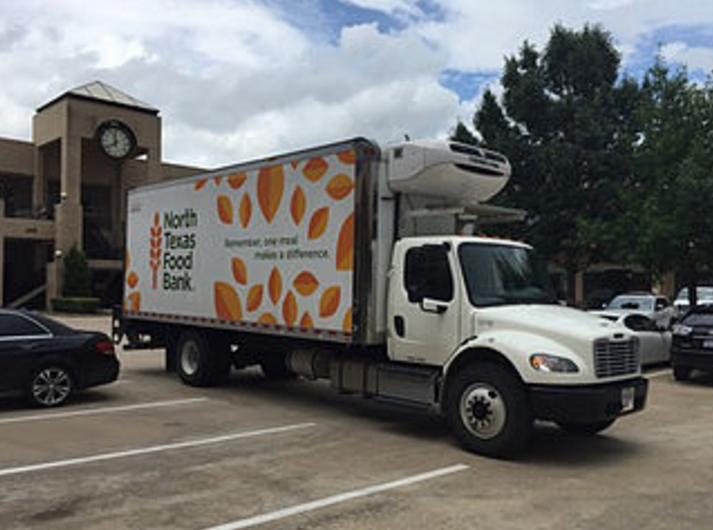 Stephanie Kratz Interiors partnered with Dwell with Dignity in 2014 and for the past two years has partnered with North Texas Food Bank and others to help bring about children’s hunger issues right here at home. The event is called FCE (feeding children everywhere). In 2015 the organization locally teamed up with sponsors and surpassed the initial goal of raising enough to feed 6,000 children in the Dallas school districts. We ended up raising enough to feed 8,308. This year in 2016 we are proud to be able to say that we were able to fill enough paper bags to feed 17,600 children over doubling the results from last year! We hope you will join us in our efforts to help this meaningful cause with us in 2017.